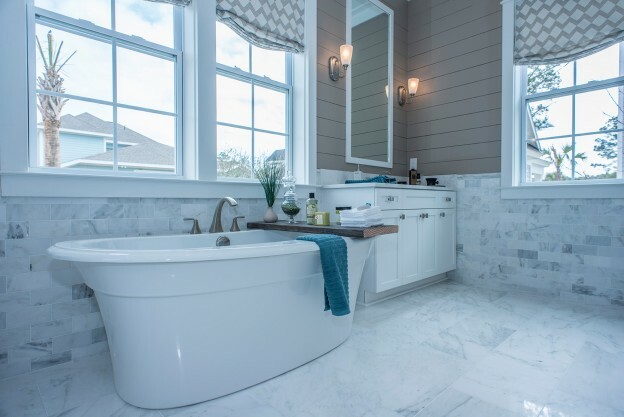 This entry was posted in Charleston new homes, South Carolina and tagged Carolina real estate, Charleston, Charleston new homes, Charleston real estate, Mixson, stanley martin homes on May 14, 2018 by Stanley Martin Homes. This entry was posted in Mount Pleasant, South Carolina and tagged Carolina Park, Carolina real estate, Mount Pleasant, South Carolina real estate, stanley martin homes on May 7, 2018 by Stanley Martin Homes. 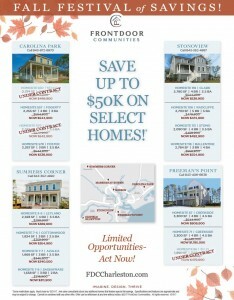 FrontDoor Communities is offering unbeatable savings at several communities throughout the Charleston area with reductions up to $50,000, with many available for immediate move-in. 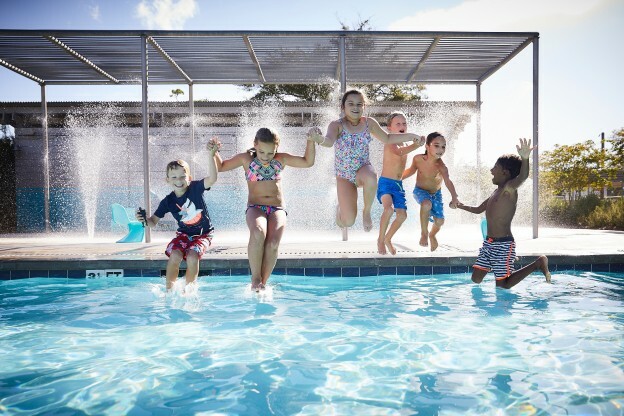 Now is the time to save on a new FrontDoor Communities home – and they are going fast! 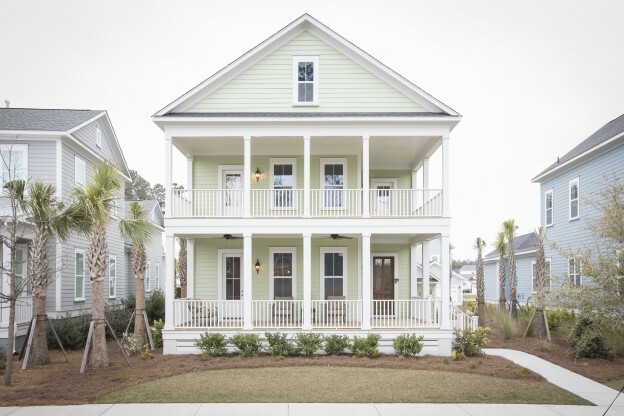 This entry was posted in Charleston new homes, Events, Featured, Homebuyer Incentives and tagged buyer-incentive, Carolina real estate, Charleston, Charleston new homes, FrontDoor Communities on October 20, 2017 by FrontDoor Communities.